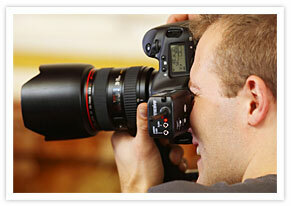 Photographers: Picture Perfect Email Marketing. 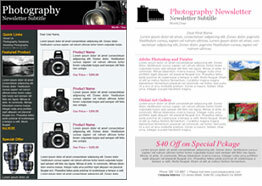 Use our newsletters to frame news and offers from your photography business. Develop a following with newsletters that establish your expertise. Snap up more clients using our Sign Up Box on your website or social network. Shoot over examples of your latest pictures and video in minutes. Email List Management lets you easily and quickly create professional bulletins and newsletters.